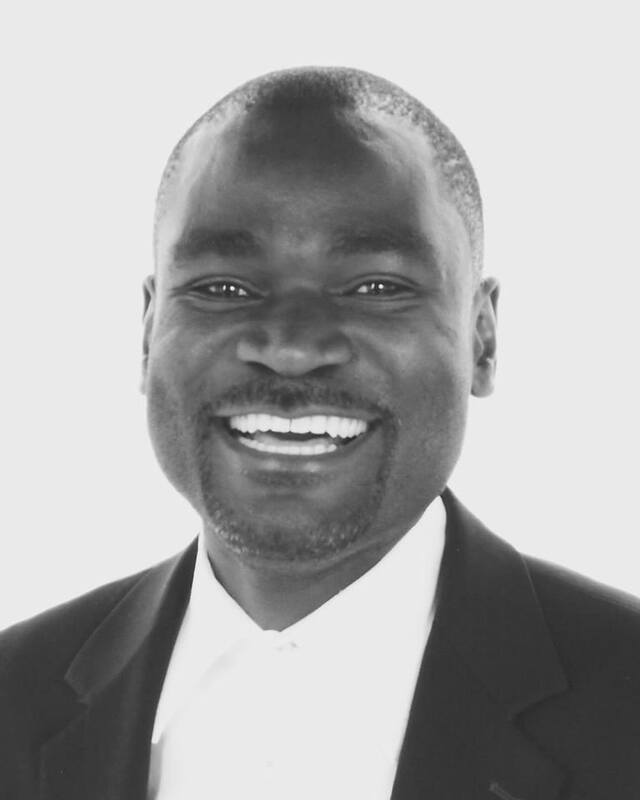 One Zambia Many Cheaters: The politics and challenges of dual nationality | Elias Munshya, LL.M, MBA, M.DIV. President Edgar Chagwa Lungu has indicated that he will support dual nationality for Zambians. While we do not yet know the shape this initiative will take, it is important for us to support it. The last time a government tried to reform this area of law, it was severely defeated. Dr. Rupiah Banda of the Movement for Multiparty Democracy (MMD) tried his finest, but a combined bunch of Patriotic Front (PF) and United Party for National Development (UPND) parliamentarians shot him down. We must caution the current opposition MPs that shooting down dual nationality will not be tolerated by the Zambian diaspora. So we warn the opposition UPND and MMD to act reasonably and support this cause. The UPND should stop being a party of “no” for once, and do some growing-up by showing its willingness to support dual nationality. Dual nationality should not suffer as a casualty of any legislative mischievousness of the Lungu administration. Regardless of how much quarrelling they have to do with Lungu, the opposition should not play with dual nationality. Zambians have waited for this opportunity for a very long time. It is time for parliament to deliver. At the heart of the dual nationality debate is the idea that Zambians who acquire a citizenship of another country should not lose Zambian citizenship. As the law stands now, immediately after one acquires British, Moroccan or American citizenship, they at that same second lose the privilege of Zambian citizenship. The only exception to this rule is a child. Children are allowed, theoretically, to maintain dual nationality, but must choose between Zambian citizenship and that other country’s citizenship after they reach 21 years of age. Otherwise, any adult Zambian who becomes a citizen of another country, automatically drops Zambian citizenship. This is ridiculous. It must change. It is unfair and it disadvantages Zambians, their economy and their socio-cultural progress. A report suggests that many Zambians, in spite of assuming citizenship of another country, have still held on to Zambian passports and the Green National Registration Cards. As such, the current law as it stands, has created a nation of cheats. This should not be the case. A Zambian should not be made to choose between cheating and maintaining their Zambian identity. For once, the people of Zambia should be delivered from the desire to cheat to maintain nationality. There are credible reports that some of the ambassadors appointed in the previous PF regime were actually British citizens. If these reports are accurate, then we should safely say that even the most anti-dual nationality President Sata did not believe in the restrictions the law placed on Zambians who had acquired citizenship of other countries. 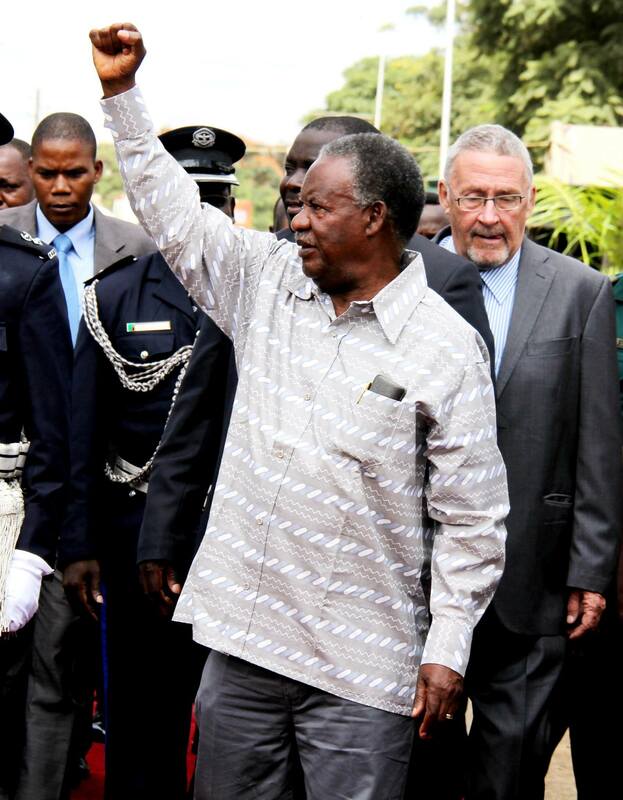 So President Sata, in one breath, was opposed to dual nationality, and yet would in another breath appoint former Zambians to positions that only citizens could hold. It is time to remove the mask and officially adopt dual nationality. No need to live a lie. The most dramatic of these events is when Professor E. Clive Chirwa (a very educated Zambian) openly confessed on ZNBC TV that he, in fact, was a British citizen who nevertheless decided to drop British citizenship to resume Zambian citizenship. With more openness towards dual nationality, there would be no need for such intellectual gymnastics. Dual nationality, in fact, should have been allowed right from independence in 1964. It was ridiculous that Zambia’s founding president, Dr. Kenneth Kaunda had to choose between being a Malawian and being a Zambian, as if these two concepts are mutually exclusive. It offends our common decency that in order to be a Zambian, Kaunda had to be forced in the 1970s to write the Malawian government renouncing that country’s citizenship he acquired by descent. 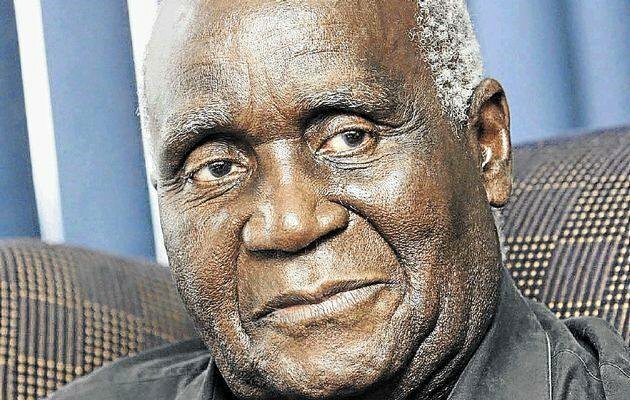 What on earth would Zambia lose if Kenneth Kaunda were both Zambian and Malawian? By clinging to a purist definition of Zambian citizenship we have created and continue to create a nation of cheats. There are a good number of Kaunda’s Malawian contemporaries who were forced to find bogus villages on the Zambian side in order for them to qualify for Zambian citizenship. KK, however, couldn’t fake it because the story of his father is well documented. There was no need for some Malawians to have to find solace in fake Zambian villages. As a result of these post-independence lapses, we continue to suffer from an irrational and mostly neurotic suspicion of citizenship. 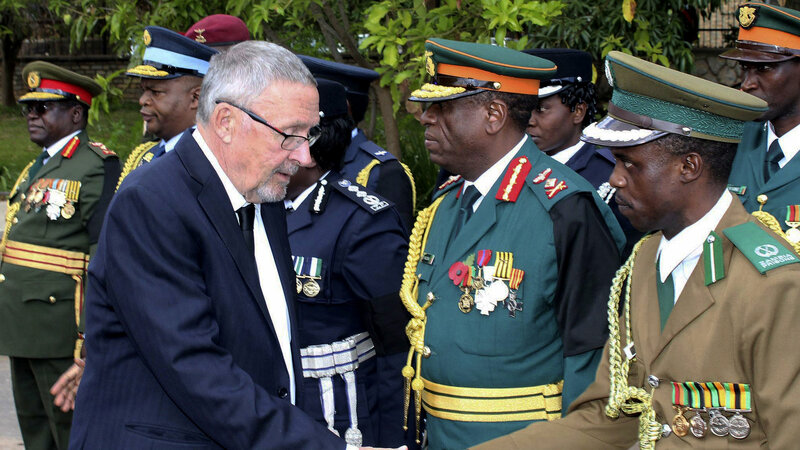 How else can you explain an acting president called Guy Lindsay Scott probing Chagwa Lungu’s Malawian connections? Had we been more open to dual-nationality at independence, we wouldn’t have given opportunity to such “umulomo” in 2015. If someone went to probe the citizenship of Lungu’s aunt, all we would ask is, so what? There is a good number of Zambians who should have been allowed to claim dual nationality of both Congo and Zambia as well. But no! Zambian citizenship had to be “pure”, and so was Congolese citizenship. The search for a pure Zambian led to dishonesty. Lambas of Sakania and Tshinsenda, or Lalas of Kachelo in Katanga, had to conveniently hunt for a Serenje or a Ndola rural village to justify their claim to pure Zambian citizenship. The same can be said of either side of the Luapula River. Africa had a false start as far as citizenship is concerned. The mistakes we made in 1964 should not be repeated. In 2015, we should let Zambians acquire citizenship of other countries without having to sacrifice their nationality. They can come back freely to invest in Zambia. The world has now become globalized, leading to the ease of both human and capital movements. If, peradventure, we forbade dual nationality for the fear that the Katangese and the Malawians will take over Zambia, this fear is really unjustified since the Katangese and Malawians have already done so! It is only right that we are more truthful about it. Zambians are demanding for dual nationality without having to cheat to keep their sacred green NRCs. I just hope that we all will stand together as “One Zambia One Nation” with all Zambians, both home and abroad. Dual citizenship will encourage a new breed of criminal. And what happened to national pride?? A problem seen with some nationals is when they use their dual citizenship status to engage in criminal activity. They use one passport to commit the crime and the other one to espace the law…. I have grown up in 6 different countries and proudly maintained being Zambian for many reasons. Someone who goes to the United States for 5 minutes decides to become a patriotic American? People need to choose what they want to be. It is like saying you want to be married to two men, just ridiculous. This is just one view, but why should a proud zambian have another country where he/she does not decend from. All their fore father are zambian but choses to belong to a place where he/she does not originate, is something else. Just because of devlopment of other countries one choses to belong to them and not zambia is wrong basis. Why cann’t we develop our own zambia and be like these countries where people like Mr Munshya seek economic refuge. These countries they run to where at one time like zambia and their citizens did not run away to some other countries, instead they worked very hard to develop their land. Why cann’t we do the same instead running to some other countries even where we are not wanted like south africa. Dual citizenship should not be supported at all. Its a bad law that does not encourage citizen to hard to develop their nation to the standard of foreign developed countries even above them.